1.Special design to lessen the burden of body for flexible action. 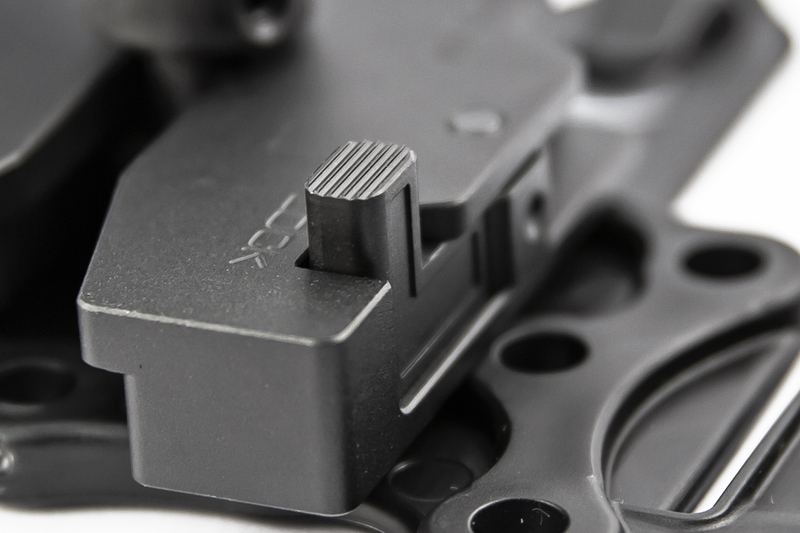 2.Compatible with almost all models of toy guns - SMG, rifle, sniper etc. 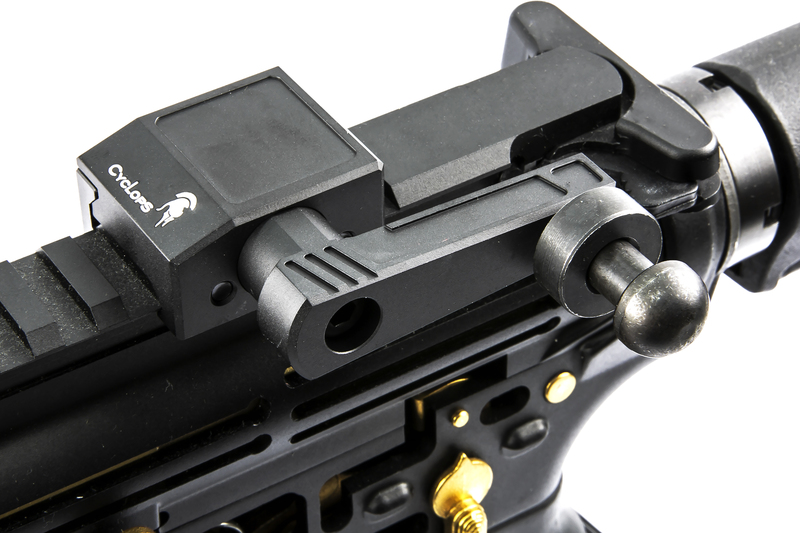 3.Patented quick detaching design for operators to detach or connect the guns in two seconds. 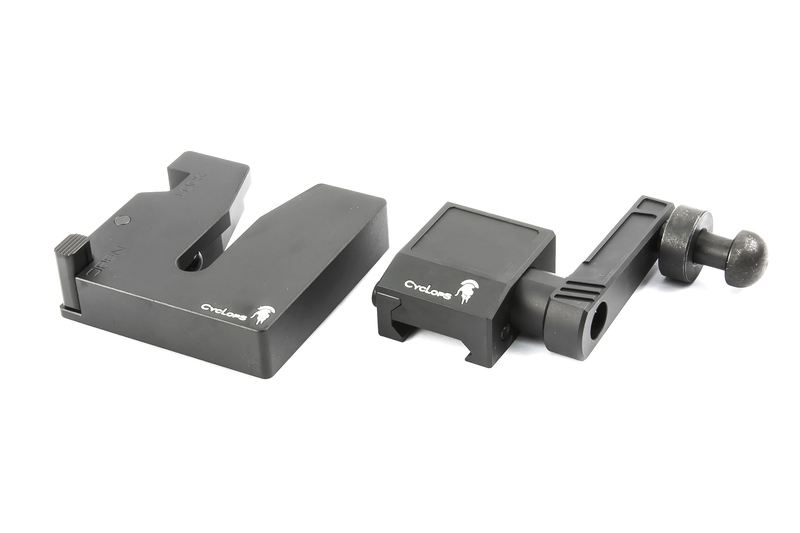 4.The clip can be mounted on many connecting accessories on the market - most commonly BlackHawk MOLLE plate. 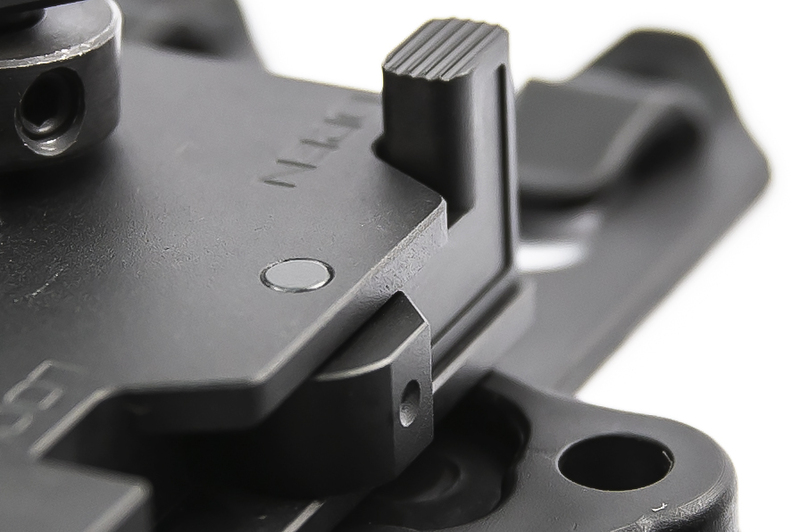 Anything with MOLLE equipments have no problem of fitting.